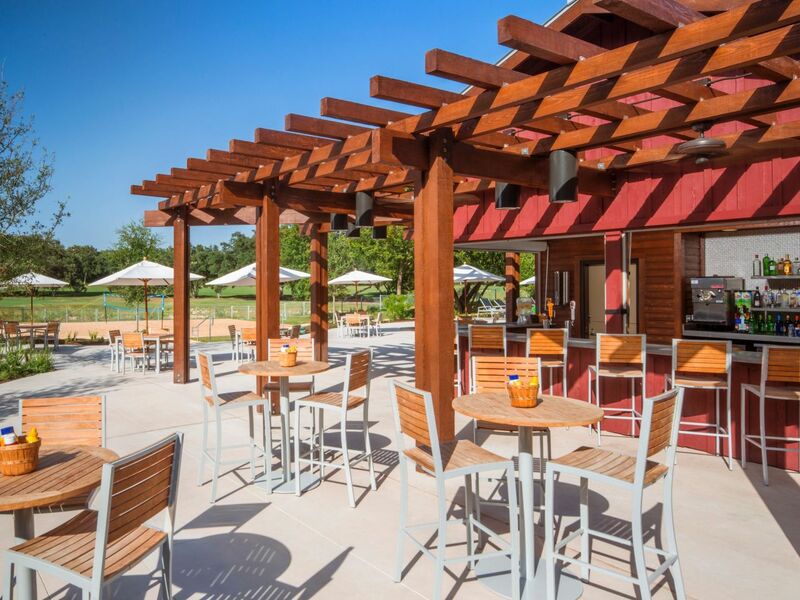 Hyatt Regency Hill Country Resort and Spa offers a variety of delicious food and beverage options to choose from during your stay. 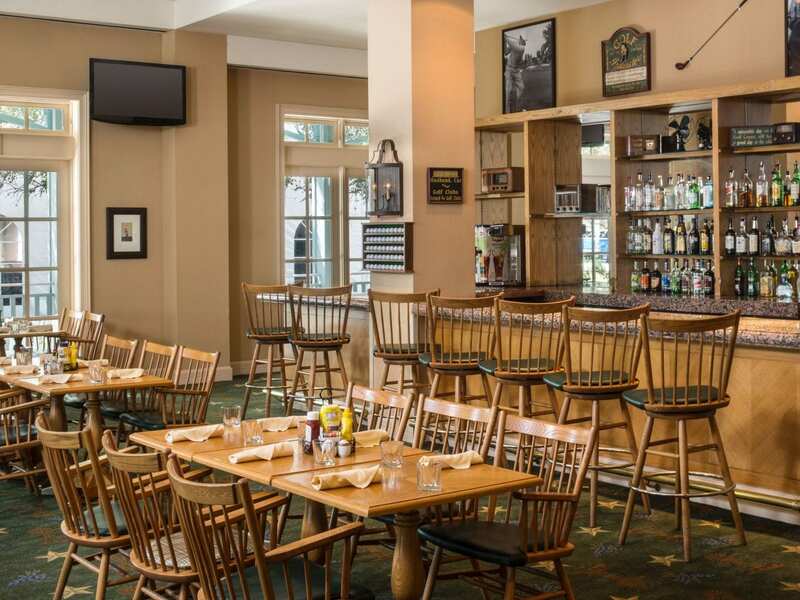 From upscale dining and innovative locally-sourced fare at Antlers Lodge, Texas-style bites in a traditional saloon setting at Charlie’s Long Bar, and poolside service right to your lounge chair, our resort offers a variety of restaurants to suit everyone’s tastes. For a casual, family-friendly environment, dine at Springhouse Café to enjoy delicious seasonal buffets and regional favorites. 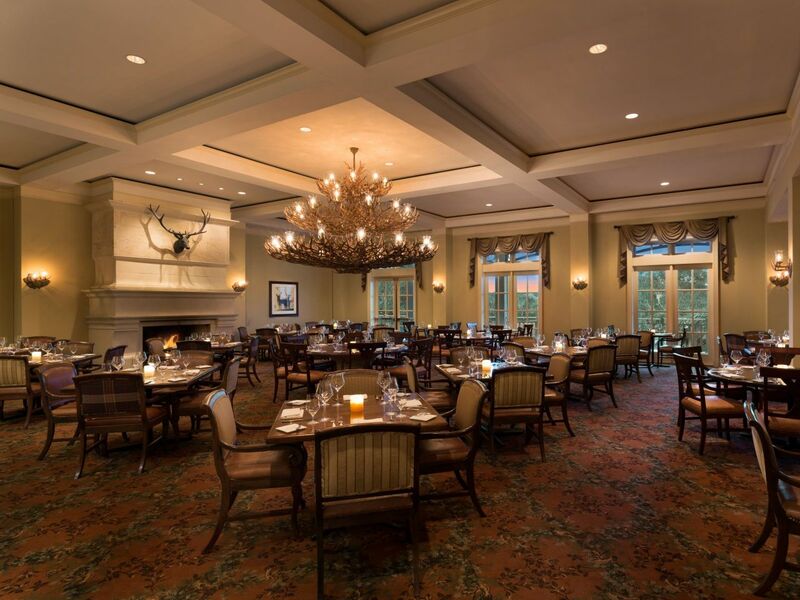 Antlers Lodge offers a menu filled with innovative twists on traditional Texas fare. From farm to table, locally harvested ingredients and regional specialties complement each dish. 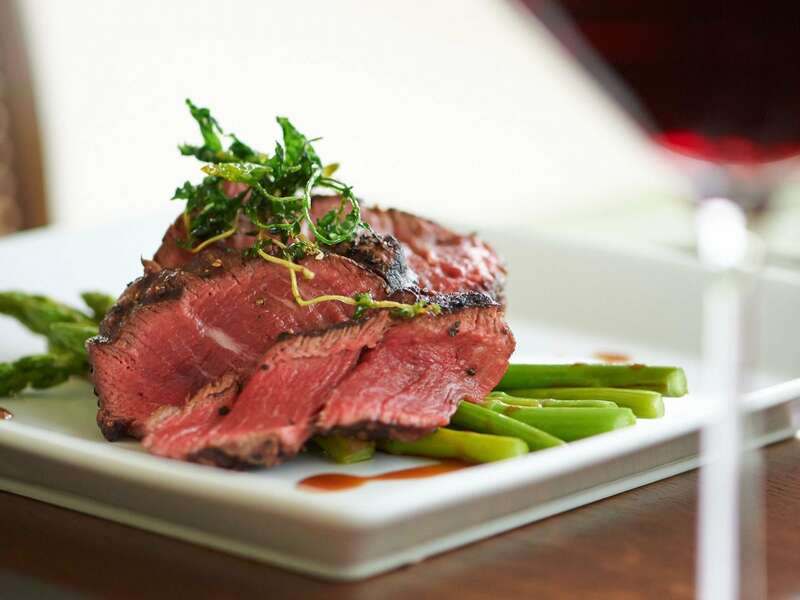 Whether you prefer prime cuts, fish, or Texas wild game, you’ll discover a fresh and savory culinary selection. 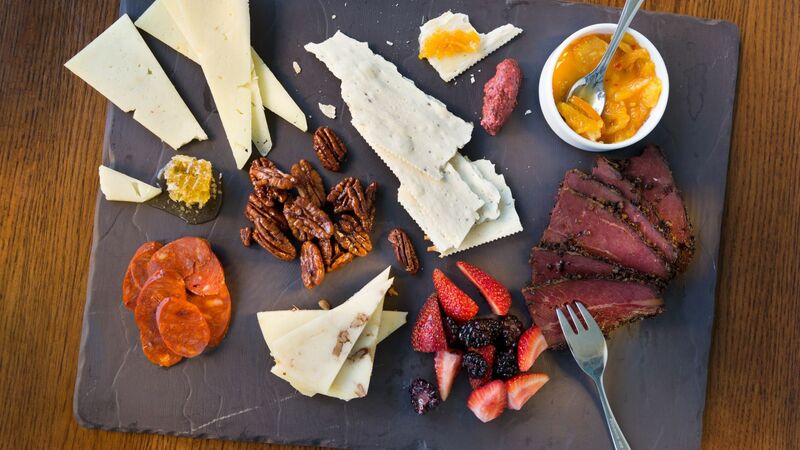 At Antlers, we pride ourselves in using ingredients that are thoughtfully and sustainably sourced, and working with the best local and regional Texas farmers and artisans to provide the highest quality final products on our menus. *Tuesday to Sunday: 5:30–10:00 p.m. In the heyday of the Rogers-Wiseman Ranch, DG Rogers built a springhouse to keep meat fresh and dairy cool. 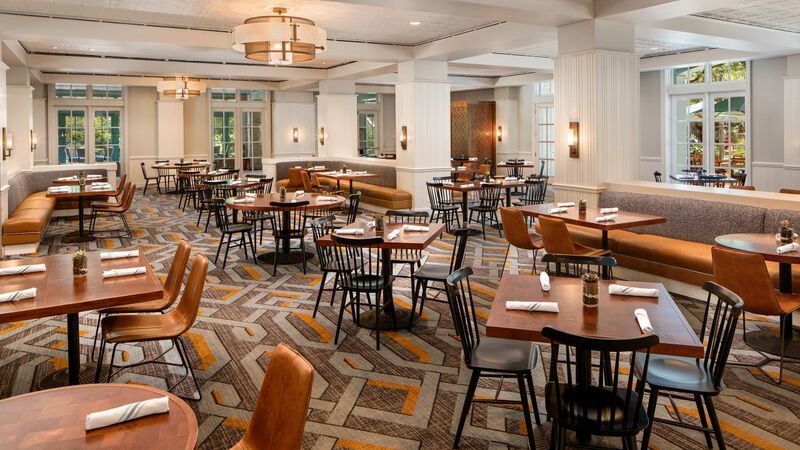 Today Hyatt Regency Hill Country's Springhouse Café offers all the delicious foods DG worked so hard to keep available. This casual, family-friendly restaurant is a bright and open spot to enjoy delicious seasonal buffets, regional specialties and all your favorite foods. Gather with the family over a hearty breakfast to plan an exciting day of resort activities. Relax over a leisurely lunch between meetings or catch up with friends for a casual dinner. From peanut shells to cowhide-covered bar stools and a copper-topped bar, there’s nothing more authentic than this Texas saloon! 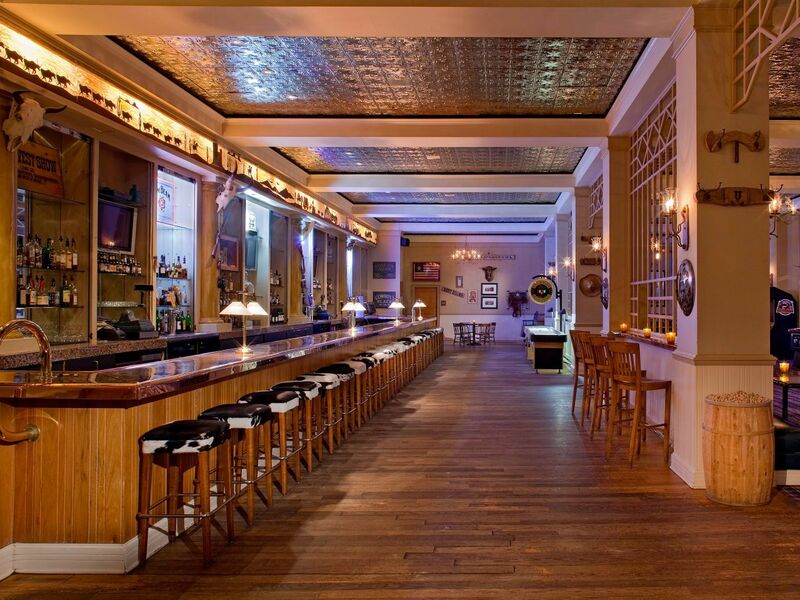 Scoot up to the 56-foot long bar and order from an extensive menu of local beers and handcrafted cocktails. Catch the game on one of our flat-screens, or challenge your friends to a game of shuffleboard, billiards or darts for the perfect Texas nightlife experience. Have one of our Papa Ed's servers deliver right to the comfort of your poolside lounge chair, grab a table on the patio, or order takeaway directly from our bar counter. Stop by Papa Ed's Ice Creamery for some deliciously cold hand-dipped ice cream, available seasonally. 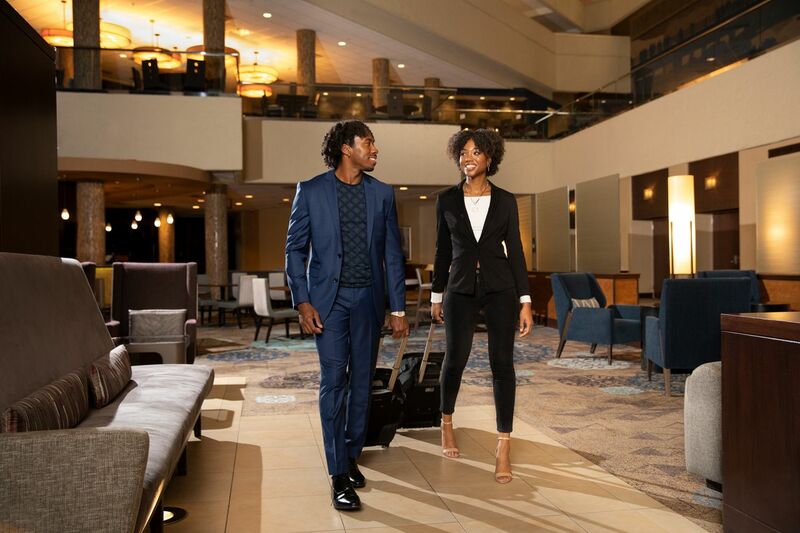 Enjoy breakfast, lunch, dinner and even a midnight snack without leaving the comfort of your San Antonio hotel room. Select from our extensive food and drink menu, and allow us to deliver right to your room, 24-hours a day.